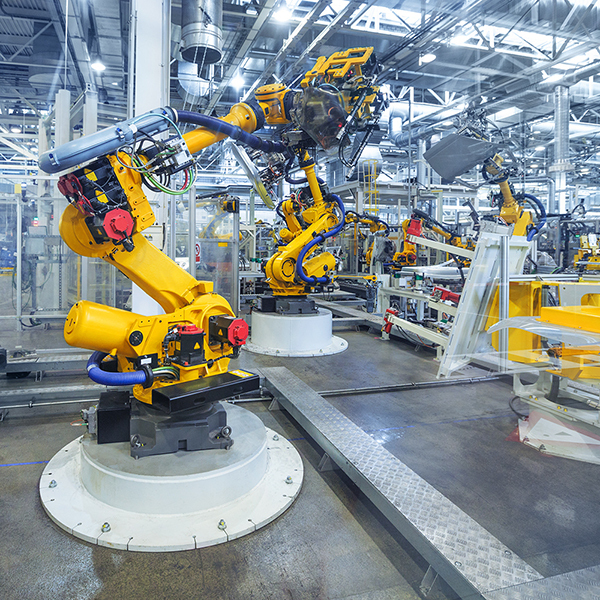 Manufacturing environments are complex and highly automated, often operated on a twenty four hour, seven day a week schedule. Such facilities require the highest level of reliability possible to ensure constant operation, enabling any required maintenance and supporting activity to be carried out in a scheduled and non-disruptive manner. The power and control infrastructure behind the complex capital equipment that comprises an efficient and intensive manufacturing environment, is an essential foundation to enable constant and reliable operation. The greater the level of automation and production throughput, the greater the challenge is to monitor for actual and potential issues within that supporting infrastructure that can interrupt production. 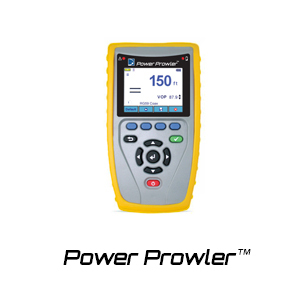 Protection relay systems that can monitor for power issues such as out of specification or interruption of supply and physical issues such as ground faults, are well established tools to assist in maintaining production and have been widely deployed. However, the detection and location of the all to frequent faults and issues with the physical cabling systems remain a problem. Damaged or severed cables can be detected by some systems due to loss or change of delivered power, though locating and fixing those faults in such complex environments remains an intractable issue. 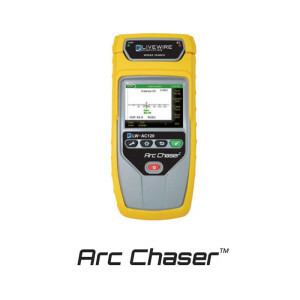 In addition, intermittent cable faults in this challenging environment of temperature change, vibration and other environmental factors, are notoriously difficult to detect and locate. To ‘look into’ cabling infrastructure while it is in operation, requires the monitoring system to be able to sense faults while power and/or communications are present, without interfering with the operation of the system being monitored. This has been achieved using a combined solution comprised of a technique called Spread Spectrum and Time Domain Reflectometry (TDR) technology. Spread Spectrum has been better known within the wireless world, being used for control signalling within cellular networks. Using Spread Spectrum, wireless networks are controlled without the signalling interfering with the operation or quality of services. When applied to wired infrastructure in combination with TDR technology, the same benefits are delivered, enabling systems to operate without interference while being monitored for intermittent and hard faults; the type of faults that interrupt production on a regular basis. The combination of Spread Spectrum and TDR technology has been termed SSTDR. 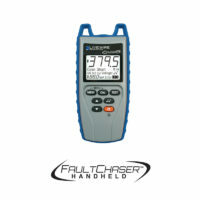 The sustained and intermittent faults that develop can be seen and located. Application of SSTDR monitoring to industrial production systems has shown that previously undetected and difficult to locate infrastructure faults can be found quickly and effectively. All cabling systems can suffer from various fault types; the severity and frequency depending on the installed environment, their use and the physical characteristics of the materials employed. 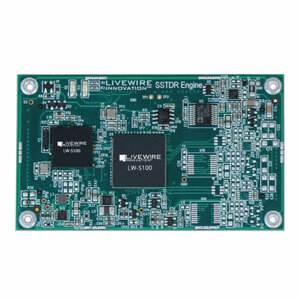 LiveWire’s sensor ‘engines’ in the form of fully engineered, credit-card sized printed circuit boards and multi-board stacks, as well as SSTDR chip-sets with corresponding reference designs for very high-volume applications. 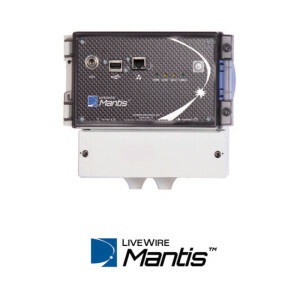 The Mantis™ LW-MM200 is the first live cable tester module that monitors energized cable run faults and electrical circuits around-the-clock. 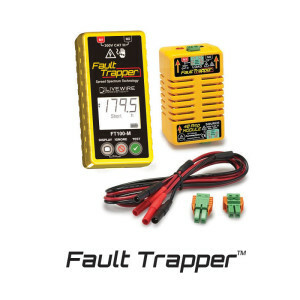 Fault Trapper monitors live circuits for intermittent conditions to record time and distance to Opens, Shorts and Arc Faults. 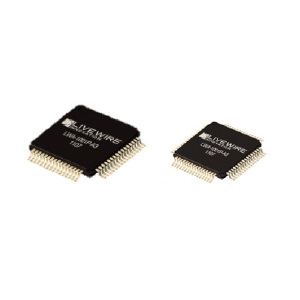 Dual mode TDR for testing and monitoring energized and unenergized systems.